1x Replacement Plate for the Zypher 4mm 5-5 1/2 inch prop design race frame. 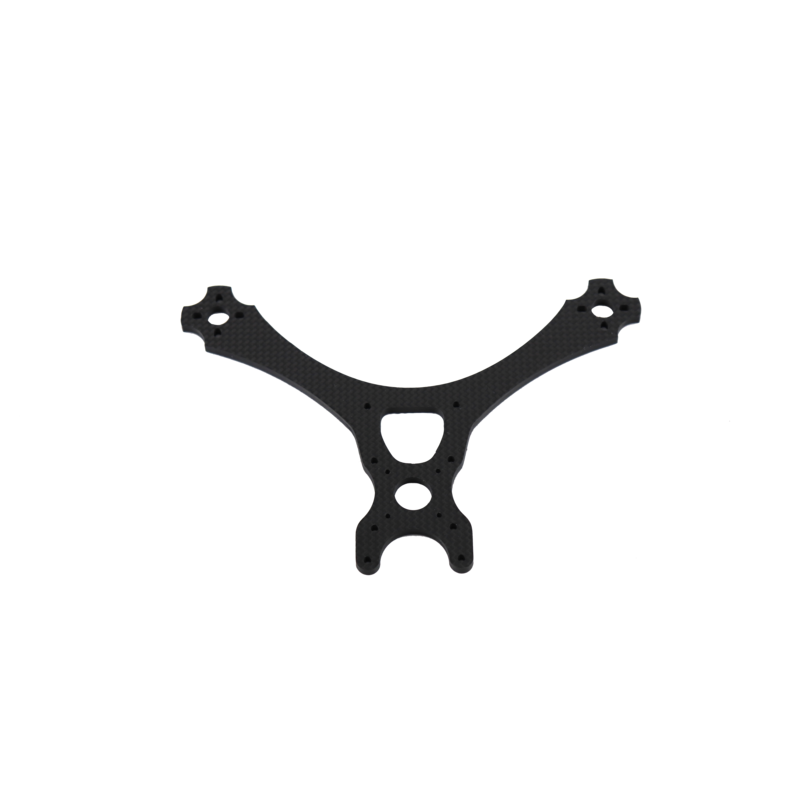 The Zypher frame is simple…just two of these plates plus 8 screws and 4 standoffs. Don’t fly without a backup. You can even pre-load it with your favorite motors for easy swapping at the big race day!